Don’t miss Smiley Face Killers: Will Hurley’s Family Learns of His Death (Season 1, Episode 3) airing on the Oxygen channel on Saturday, February 2nd 7:00 PM. 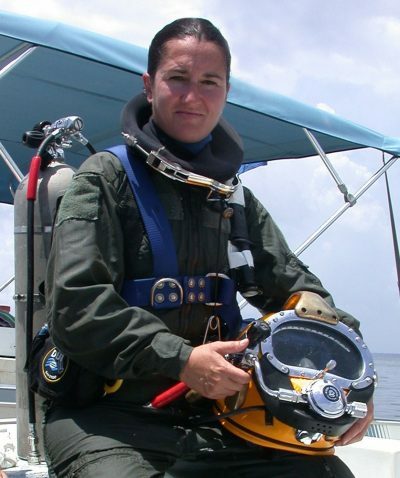 Our own Rhonda Moniz is the underwater forensics investigator on the third episode highlighting the cold case in Boston. Retired NYPD detectives investigate the Smiley Face murder theory talk to the mother of Will Hurley, a navy veteran who was found dead in the Charles River in 2009.